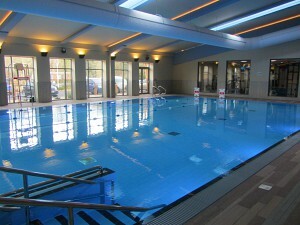 Norfolk Woods Resort and Spa self-catering holiday lodge complex is brand new! Owned by Darwin Escapes, these 80 luxury holiday lodges were opened in January 2019 and offer a fantastic opportunity for a wonderful holiday break. 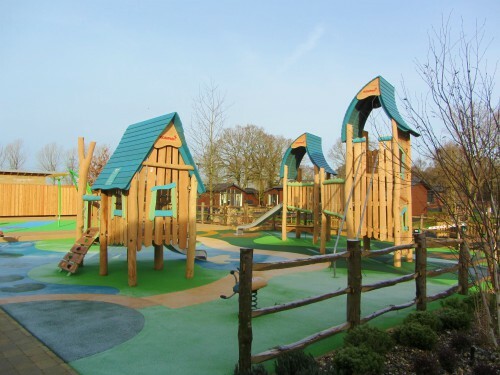 Darwin Escapes has many years’ experience in the holiday park industry so this new adventure at Norfolk Woods has been built with exacting details and is wonderfully sympathetic to the surrounding countryside. 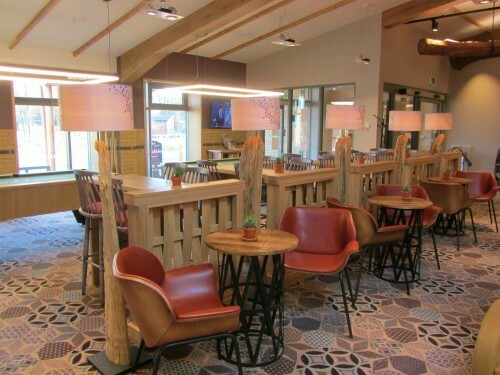 There is an attractive and original agricultural theme running through the main building which you’ll soon understand when you arrive at the resort. 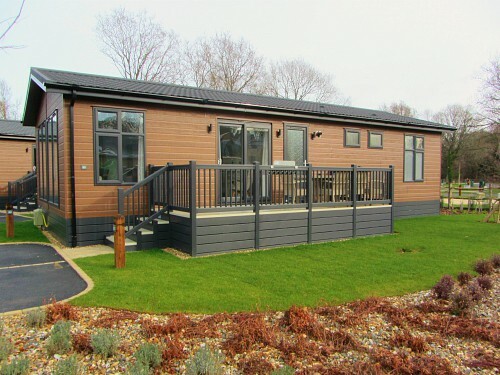 Norfolk Woods used to be Pentney Caravan and Touring park, but they scrapped the lot and built this wonderful new park with every mod con you could think of, to give you a really wonderful luxurious holiday break. 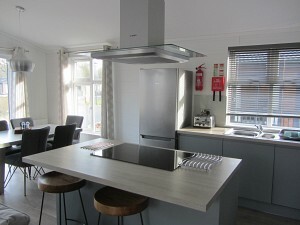 The whole resort has 80 incredibly stylish static lodges which all contain very high-quality appliances (Bosch to name but one, and you’ll also probably find the kitchens are far nicer than your own, I know I did! ), open plan living with widescreen TV, top notch kitchens together with wine storage, microwave, oven, dishwasher, clothes washing machine and flatscreen TV’s in the bedrooms. In addition to these lodges, there are also 38 holiday home ownership opportunities. You can read more about them here. 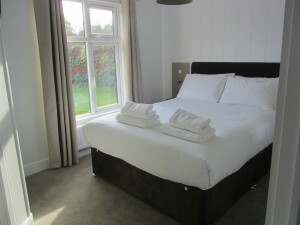 All double rooms have ensuite bathrooms and for those that can’t live without it, you can connect to the wifi throughout the park. Charging points and docking stations on the bedside tables are also available for your phone. But if you want to keep away from your smartphones, Norfolk Woods also provide a few board games in each lodge too! And they've thought of little touches too - if you venture out in the dark, you can pick up a torch which conveniently sits in a charging port in the corridor of your lodge. 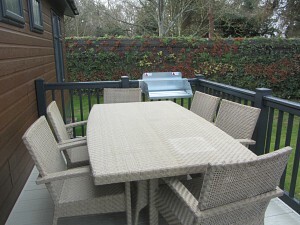 All of the lodges have decking with rattan style decking furniture, along with a very state-of-the-art BBQ stand where you can place your instant BBQ foil trays on. 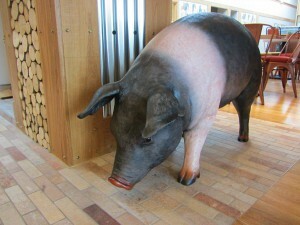 In the BBQ season there will be packs of meat from the local butchers that you will be able to purchase from the shop. Lodges range from 1 bedroom which sleeps 2 people, to 5 bed lodges which sleeps 10. If you're after even more luxury, why not book into on of the Premiere Lodges, of which there are 30. Each of these come with the added bonus of a hot tub on the decking! You can check availability and book your lodge here. 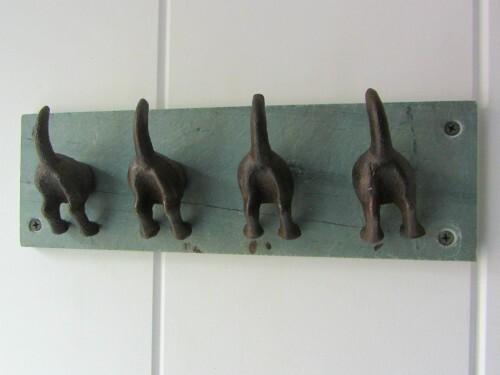 You’ll know if you’re in a dog friendly lodge from the dog tail hooks (above) – a perfect place to hang their leads! Norfolk Woods have 27 lodges which are dog friendly. 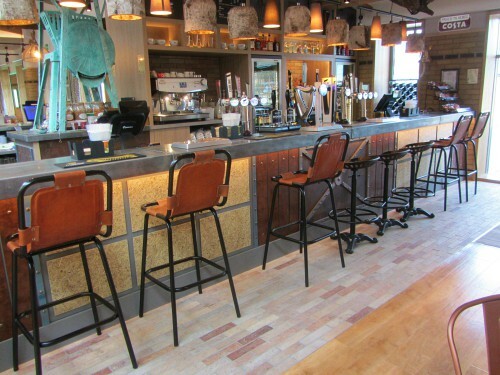 Dogs are asked to be kept under control and they’re allowed in the main lounge and bar area, but not in the bistro area. You’ll also be glad to hear that there is a woodland walk which stretches around the perimeter of the park so you’ll have somewhere secure to walk at night and in the morning with your pet. And you can always pick up a free doggy waste bag should you forget to bring them with you! Everything goes on in here! 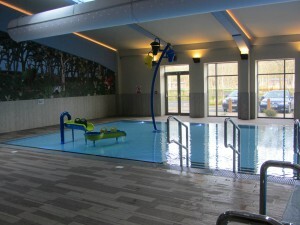 Activities for the children, the Spa, the swimming pool and gym, dining and drinking, outdoor relaxing on the terrace. It's a really wonderful building where you feel totally relaxed. 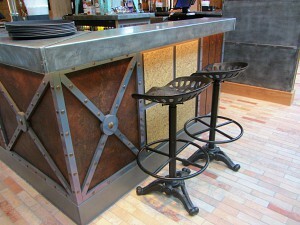 Once through the main doors, turn right and admire the recycled steel for the bar, the quirky tractor seat stools, the large tree trunks (literally!) holding up the lighting above you and a few model pigs in the seating area to remind you that you are in rural Mid Norfolk amongst the countryside and woodland. Turn left and you enter the Spa area, pool and gym. It’s a really fantastic, light, open and airy space. And in the slightly colder winter months, there are wood burners alight, keeping you warm and cosy. 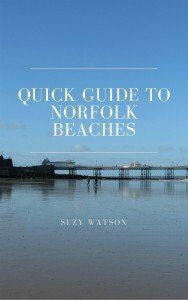 All of the facilities are available to local Norfolk residents as well (apart from the swimming pool), so locals can enjoy a drink in the bar, relax in the lounge and have a meal in the bistro. 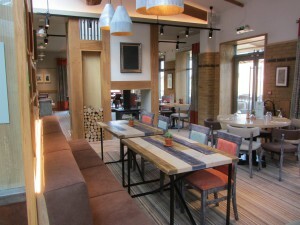 The bistro is a 56-seater restaurant with large windows and a double door that opens out onto the terrace in the summer months so you can enjoy eating al fresco in the warm weather. The terrace overlooks the splash zone and playground, making it an ideal relaxing area with the children. 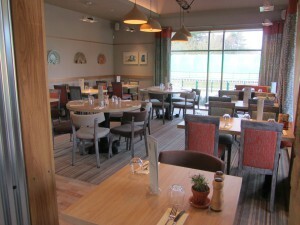 The Bistro serves both lunch and evening meals meaning you don’t always have to self-cater. In the summer months you can also have a delicious cream tea. You can see the example menus and more about the restaurant here. Walk a little further into this main building and you’ll bump into the spa area! This really is very luxurious, you'll definitely feel you can get away from everything when you step foot inside here. 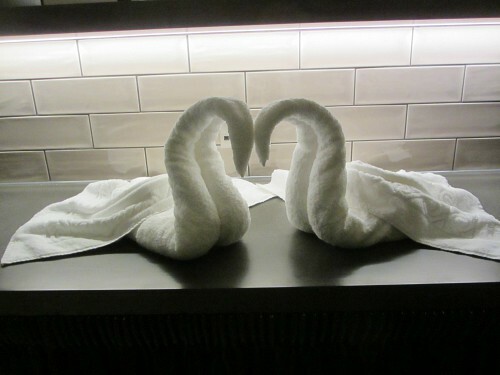 The Spa Area has the following rooms available. There are so many more treatments but I’d better not go on too much. 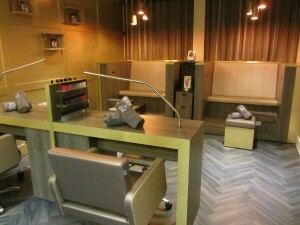 Suffice to say that you’ll be pampered by the highly trained therapists! Once you've had one of the treatments, why not indulge yourself in a sauna or a nip in to the steam room. Or even better, refresh yourself with a Scandinavian bucket shower. Yes, they’ve thought of everything! You can have individual treatments, come for a spa day or just enjoy Norfolk Woods with friends for a few days on a spa break. 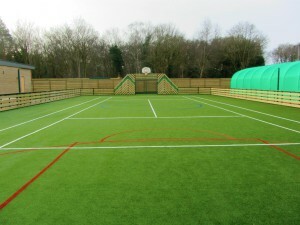 At Norfolk Woods you’ll also find an air-conditioned state-of-the-art gym. I’m afraid I know nothing about gyms so I can’t comment knowledgeably, but I have been into it, and for those of you that frequent gyms, I can tell you it contains treadmills, spin bikes, cross trainers, free weights and bench and more. All holiday residents have access to the tropically heated swimming pool, which has a 1.2m depth all the way along and with a baby pool at one end. Inflatable propelled jet skis are available for the children in one of the activities organised in the pool, as well as a fun children’s Olympics! It's beautifully warm too! Norfolk Woods is part of the Hoseason’s Go Active range so have a huge list of activities you can partake in during your stay. They aren’t just child specific activities but for adults too. How about trying your hand at Circus skills or Body Zorbs, water walkers or archery or just join in with the Pool Party! Movie nights for the kids are a must. Bring them into the room adjacent to the bar, leave them with the staff and the popcorn machine to love their movie while you enjoy a drink or have a game of pool, only a few feet away. 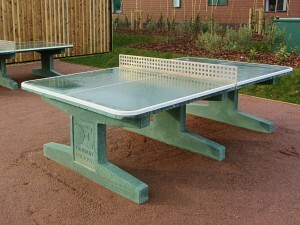 Here are just a few things you can enjoy outside at Norfolk Woods. The shop was very popular with the locals when the site was Pentney Caravan Park, so Darwin Escapes have taken this on and will continue to stock the shop within the main building. It will have BBQ trays for ready made BBQs which you can put on the state-of-the-art holders which are located on the railings of each lodge, as well as having all the essentials needed for your luxury self-catering holiday at Norfolk Woods. You can park one car outside the lodge. For security in the park, there is vehicle registration recognition. so the barrier to the lodges lets you in and out without any fuss. They also have electric car charging points. You can check availability and book your luxury holiday lodge here.